Inspired by the trends at Lakme Fashion Week, give your skin a splash of hydration and refreshment with an even-tone finish! Experts at Lakme bring you the Absolute Skin Natural Mousse Hydrating - a breakthrough mousse foundation with a unique formula that hydrates the skin for a natural dewy look. Explore the entire range of Foundation available on Nykaa. 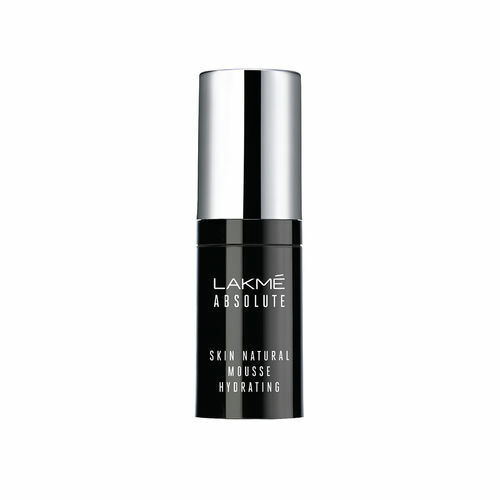 Shop more Lakme products here.You can browse through the complete world of Lakme Foundation .Alternatively, you can also find many more products from the Lakme Absolute Skin Natural Hydrating Mousse range.